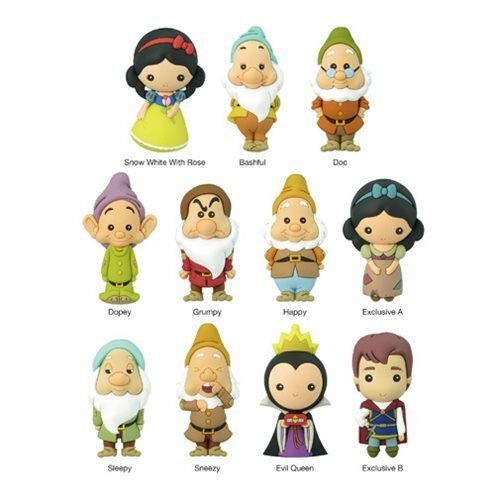 Disney's Snow White and the Seven Dwarfs characters are here for you to collect! This Snow White series features some of your favorite characters from the Disney classic. Keep an eye out for the special rare chase figures! Ages 4 and up.